Ever had a lingering smell in your home just like this? Tuyo and danggit (kinds of dried fish) can leave a lingering smell even if cooked in a well ventilated and exhausted kitchen due to their strong smell. So learning that there’s a product that can help eliminate odor, I immediately bought not one but two of them. This is actually perfect since we now live in an apartment, cooking fish and other strong odored food can really stink up our entire home. This one we use in our bathroom and kitchen, I love how fresh it smells! While this lavender scent is for our bedroom the light hint of vanilla infused with lavender is just perfect to set a relaxing mood. 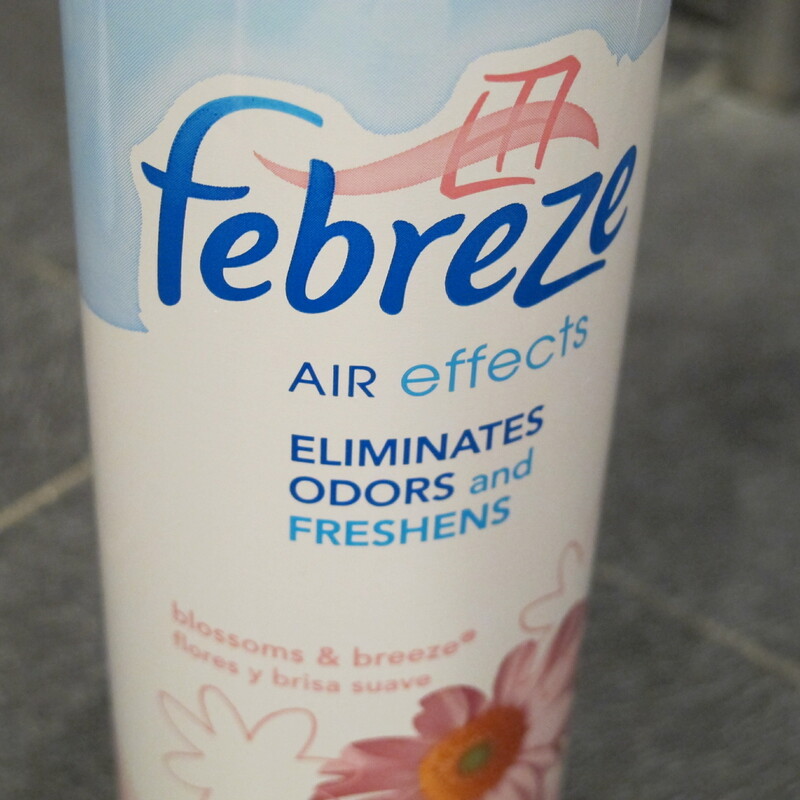 I’ve noticed that Febreze Air Effects somewhat replaces the unwanted lingering smell in whatever part of your house. To know if it makes a difference, test by spraying it in the area affected by unwanted odor then leave the house/room for 5 minutes. 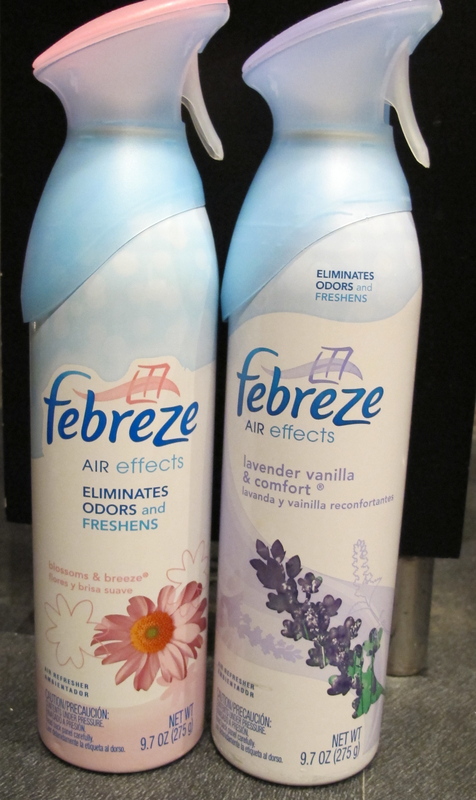 You can smell the difference, the unwanted odor seemed to be replaced by Febreze’s Air Effects, odors not mixed together. I have yet to try the other scents hoping that they smell just as good as what I’ve tried. Part of leading a fresh lifestyle is knocking out negativity right in its tracks. 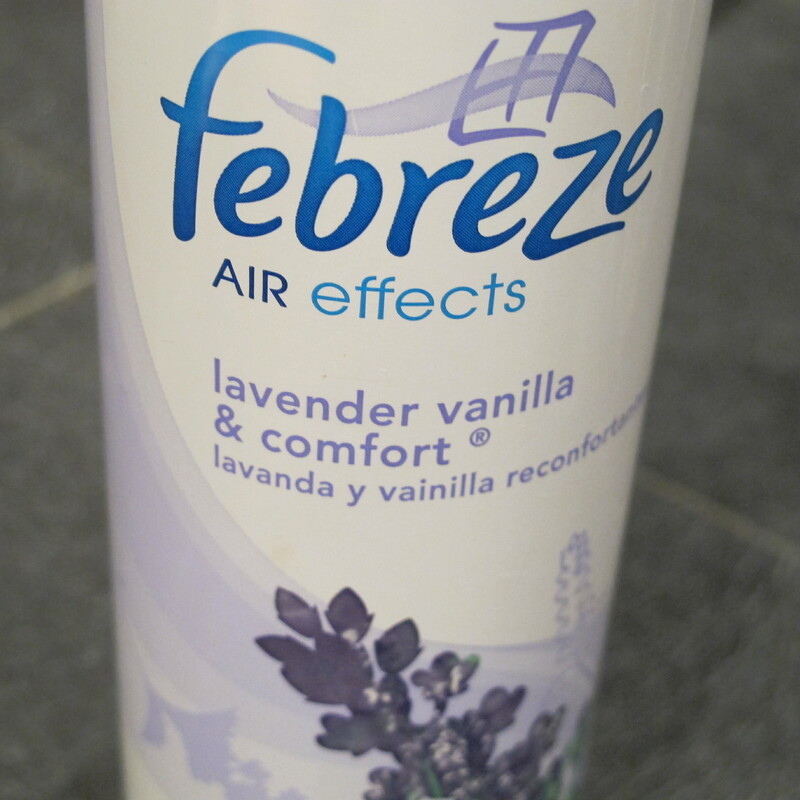 When something stinky gets you down, get rid of it and freshen up the room right away with Febreze Air Effects. It’s like a breath of fresh air because it actually sweeps away stifling odors from the air using our patented technology and leaves only a clean, refreshing scent.Quickly spray away tough bathroom, cooking, smoke odor and more. With over 18 everyday and seasonal scents, everyone’s sure to find one that they’ll love. 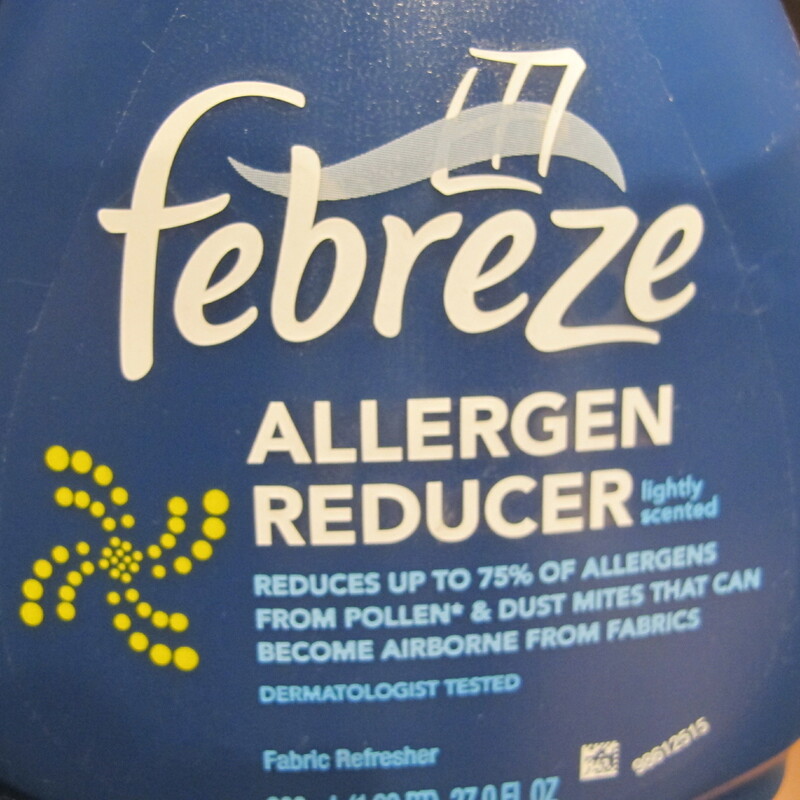 Another Febreze product that I’ve come to love is their allergen reducer. You know how my family have asthma and allergies right? So when I learned of this product I was more than curious to try it! I was like a madman spraying this to all our linens even our couch and cushioned chairs! I like that it’s safe for kids and that it’s dermatologist tested. Not really sure if it can reduce 75% of allergens but I’ve noticed that every time I spray this on our bed linens, my allergic rhinitis isn’t as worse as when I don’t spray it. I love how clean & fresh the light scent of it leaves on the linens, smells like they were freshly laundered. 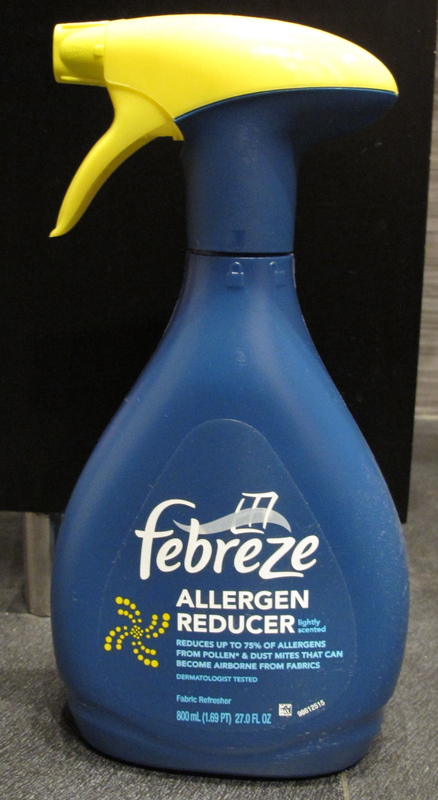 Febreze products are available at leading supermarkets. Oooh! I want to try that allergen reducer!